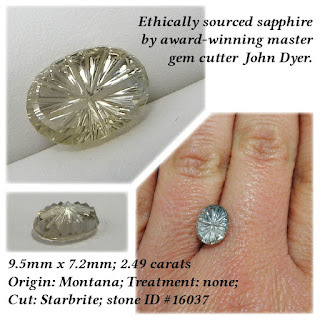 Saving the best for last... in this final post of treasures from my trip to the Tucson Gem show, I have some incredible gems to share with you. 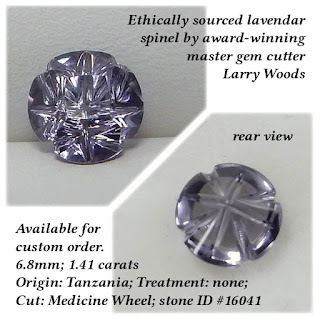 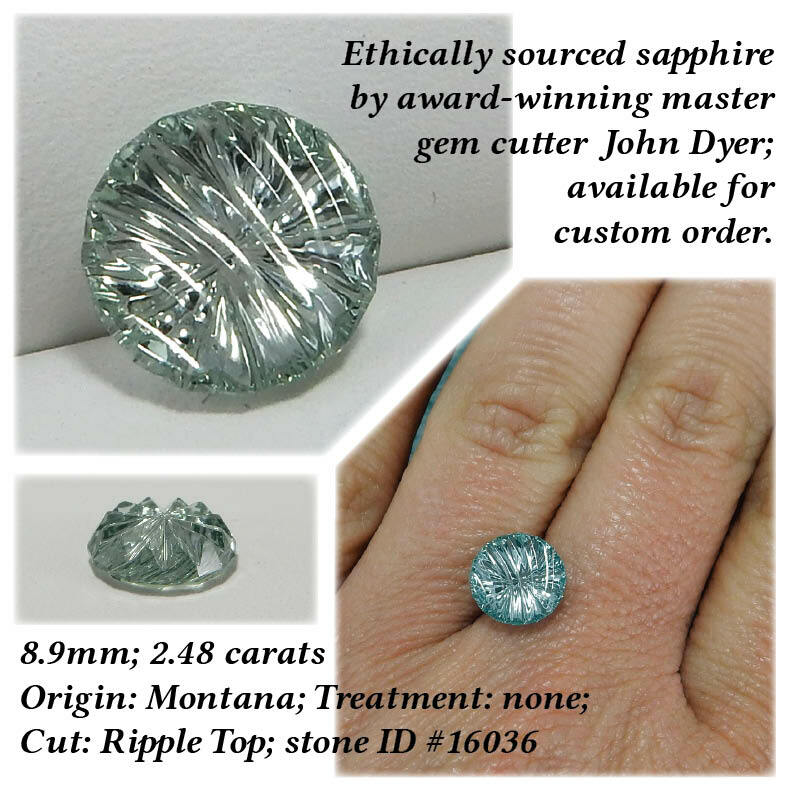 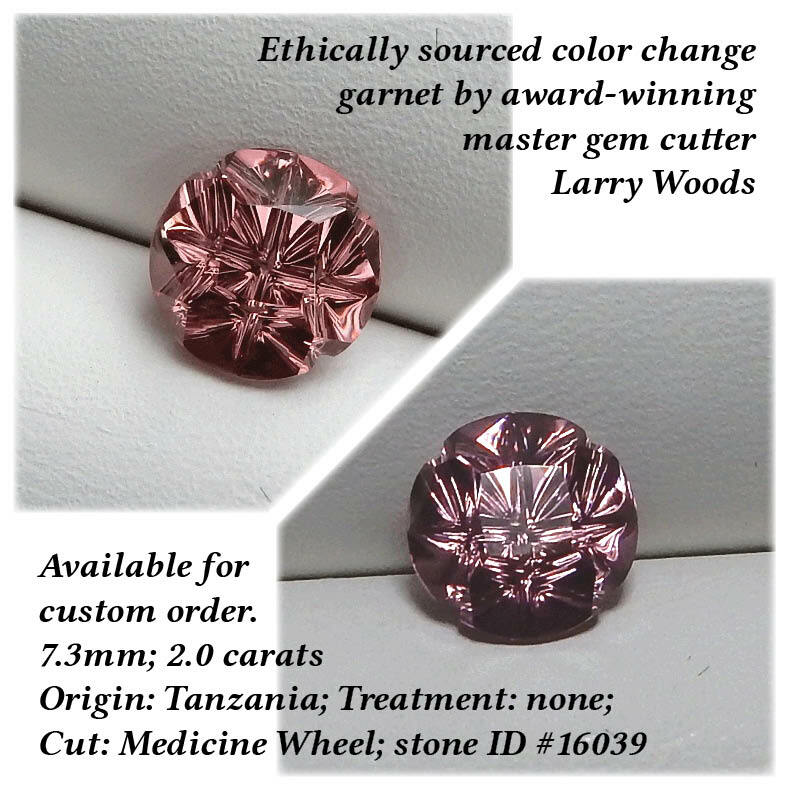 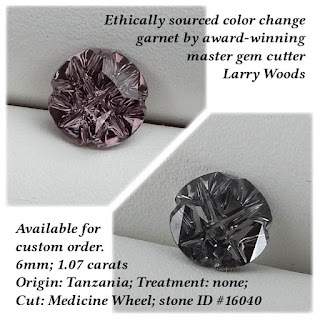 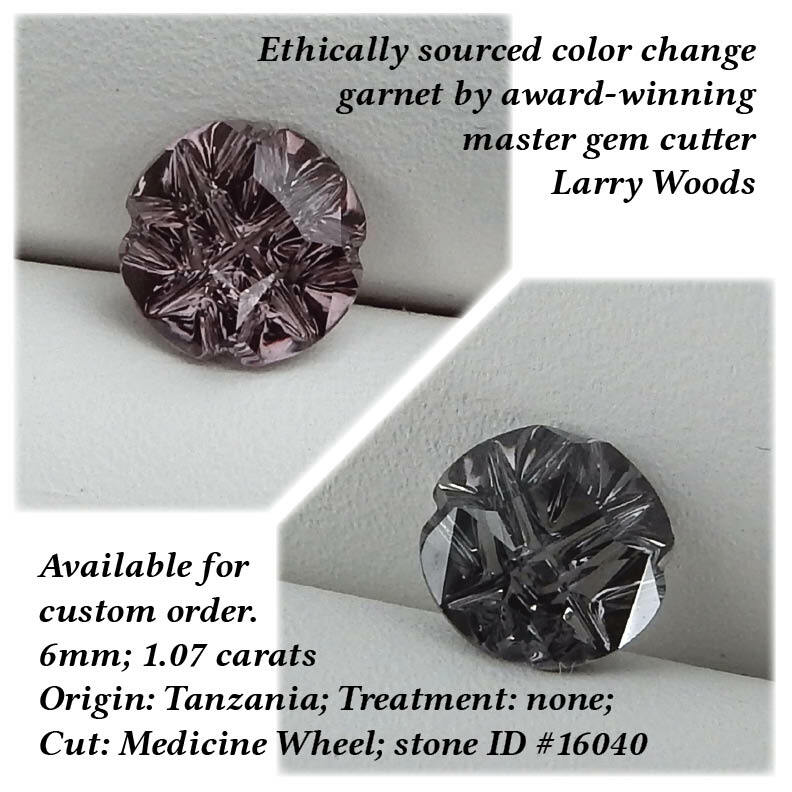 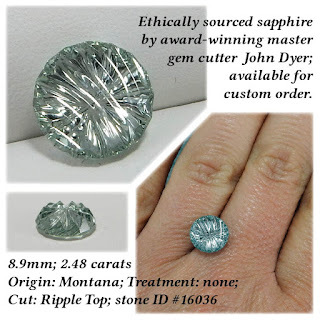 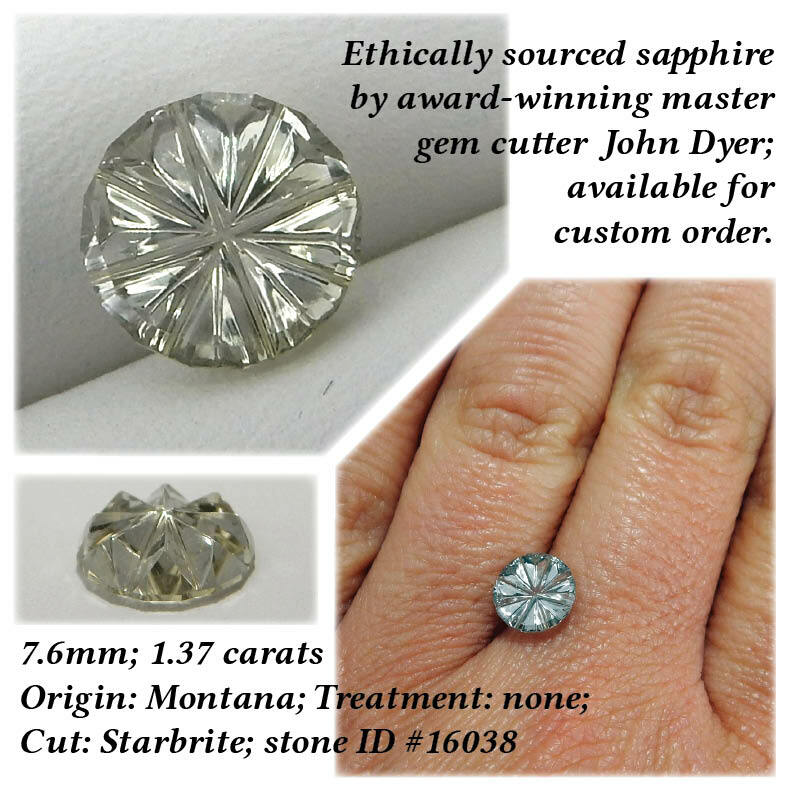 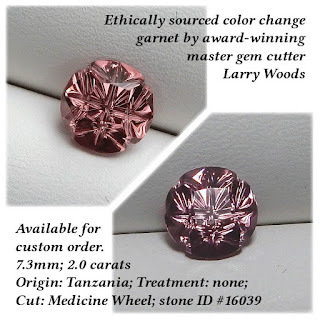 These are special because they were cut by award winning gem cutters in fancy/designer/trademarked cuts. Believe me when I say that these are going to make some stunning rings.